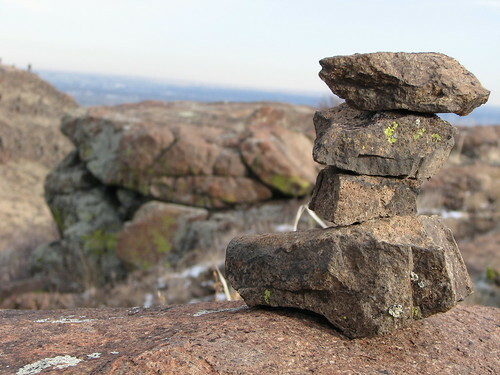 Posted on December 28, 2007, in Photoblog, USA and tagged colorado, denver, golden, prayer stones, rockies, tripod. Bookmark the permalink. Leave a comment.